Stuart Skok is owner and principal of Stuart Skok Law, LLC, with offices in Montgomery and Frederick Counties. She is licensed to practice in Maryland and Washington, D.C. Stuart has practiced matrimonial and family law for over 20 years, handling cases both in and out of litigation. She is certified in Collaborative Divorce and divorce mediation. She frequently lectures on family law and recently published her Handbook on Separation & Divorce, Fourth Edition, available on her website. Stuart has a particular interest in cases involving children with special needs, having a special needs child herself, and was featured by SuperLawyers Magazine in 2017 for her work in this area. Stuart is a member of the Maryland State and Federal Courts, District of Columbia and United States Supreme Court. 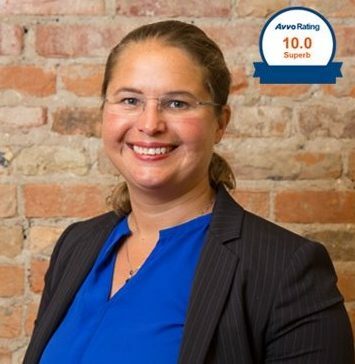 She is rated AV Preeminent by Martindale-Hubbel and was awarded the Gold Client Champion Award in 2017 based on client reviews. 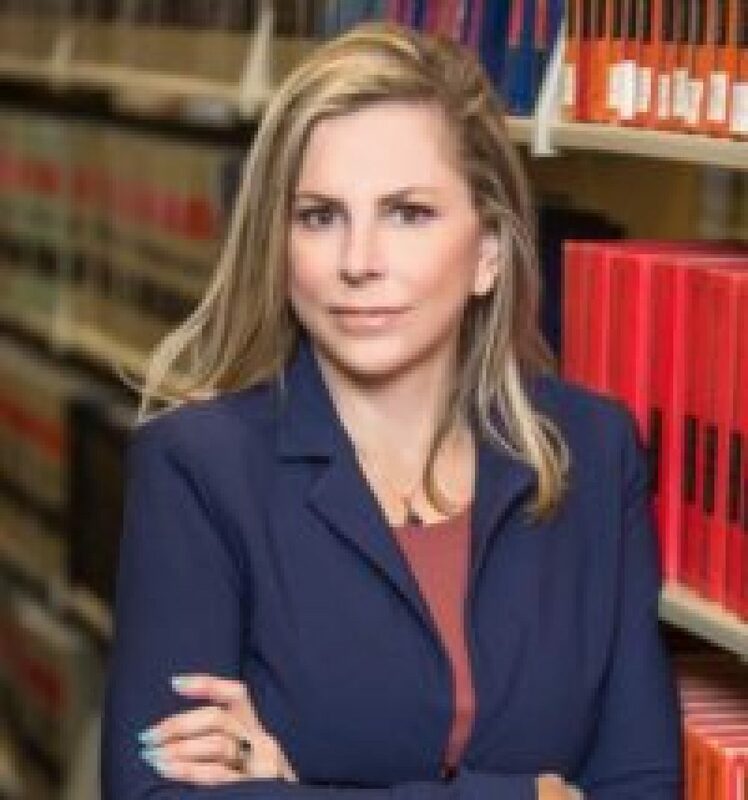 SuperLawyers named her Top 25 Family Law Attorneys in Maryland and Top 50 Family Law Attorneys in Washington, D.C. Bethesda Magazine named her Top Family Law Attorney. Baltimore Magazine named her Top 50 Women Attorneys in Maryland. Washington Lawyer named her Top 50 Women Attorneys in Washington, D.C. BestLawyers named her Best Family Law Lawyers, Best Lawyers in America and Top 100 Lawyers in Maryland. Ten Leaders Cooperative named her Top Ten Leaders in Collaborative Divorce. The National Advocate Top 100 Lawyers named her Top 100 Matrimonial and Family Law Attorneys in Maryland. Marquis Who’s Who In America awarded her a Lifetime Achievement Award in 2018. The American Bar Association (ABA) invited her to be among the Lawyers of Distinction. Litigation Counsel of America invited her to be a Fellow. Best Attorneys of American awarded her the Lifetime Charter Membership for her practice in family law.